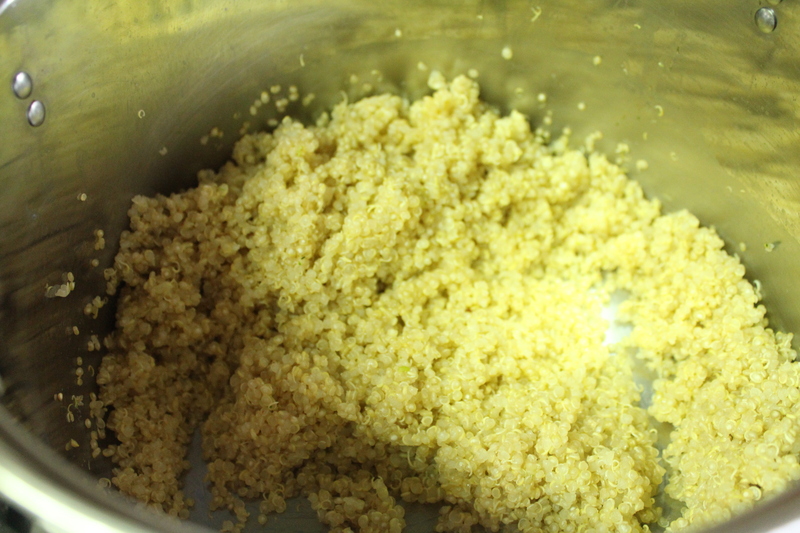 Add 2.5 cups of water to the rinsed quinoa and cook on a high heat, after it’s boiled for about 5 minutes reduce to a medium heat. Remember to stir through every 5 or so minutes, it will take about 20 minutes to cook. 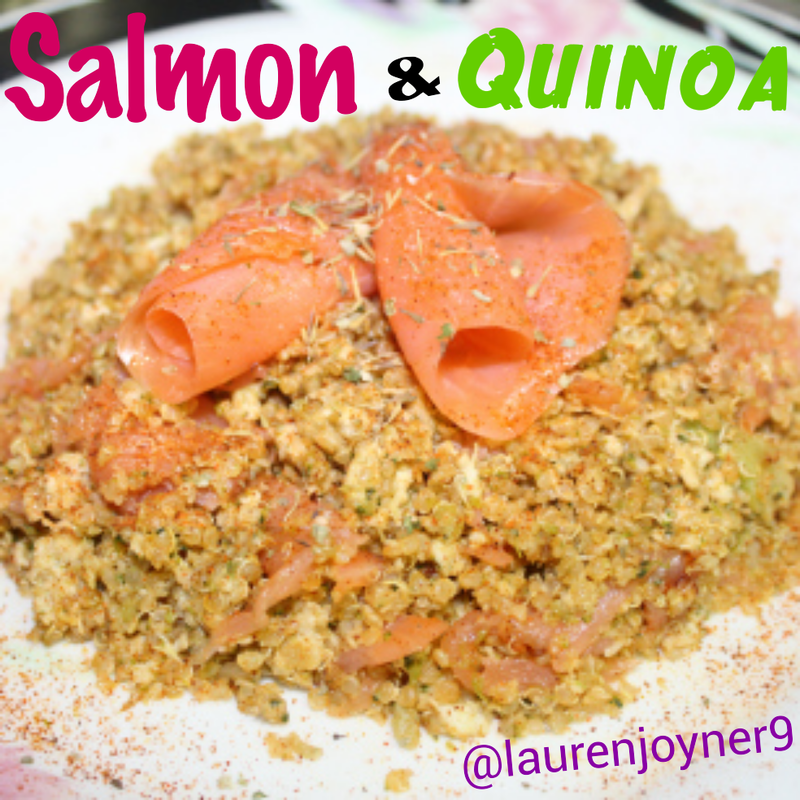 All the water should be gone and the quinoa should be light and fluffy. Add the cauliflower and broccoli to a processor with an S blade and process for about 2 minutes. Add the 1 TSP of coconut oil and vegetables to a non stick frying pan and stir through the salt, garlic powder, onion flakes, chilli powder and paprika. Cook for about 10 – 15 minutes. By this time the quinoa should be cooked. Add the quinoa to the vegetable mix. 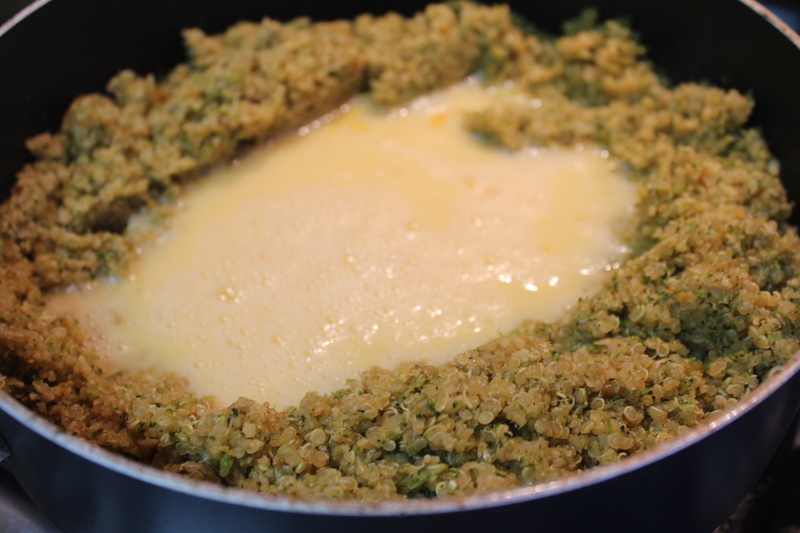 Break the eggs in a separate bowl and whisk together, separate the vegetable/quinoa mix in the frying pan, add the eggs and stir through. Cut the salmon into small pieces and mix everything together. Serve and top with chilli powder.